How do I find Green's Home Center? Can I order items on-line and receive free shipping? What makes Green's Home Center so great? From Sykesville area: On route 26 heading West, you should drive about one mile past South Carroll High school. At the stop light turn right onto Salem Bottom Road. Our parking lot is the very next left. We are located behind the blue storage building facility. From Westminster area: Take 27 south toward Mt. Airy. At the intersection of Route 26 and Route 27 turn left onto Route 26. Travel about two miles until you come to the first stoplight. Turn left onto Salem Bottom Road and make an immediate left into our parking lot. We are located behind the blue storage building facility. We are open Monday through Friday from 7 am to 7 pm. We are open Saturdays from 7 am to 5 pm. We are open Sundays from 9 am to 4pm. We are closed New Years Day, Easter, Thanksgiving, and Christmas. YES, you can!!! 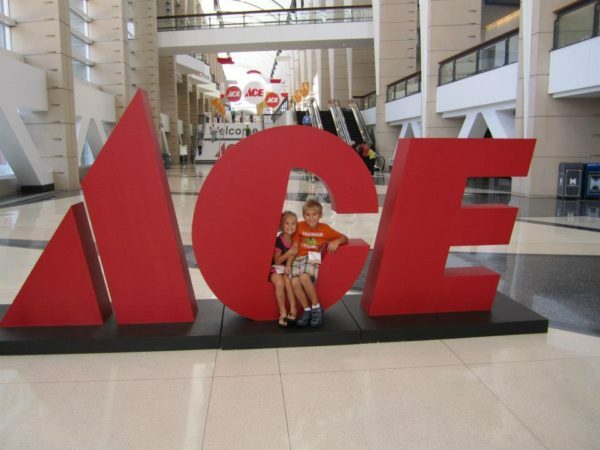 You have the ability to order any item online at www.acehardware.com and ship it to our store for pick up. The shipping on these items is absolutely free. There are thousands of products available. Green’s Home Center has been nestled in the small community of Winfield for over 20 years. We have a helpful and knowledgeable staff that specializes in personalized service to help you with all of your projects. With the support of the Ace Hardware warehouse, we have the ability to special order almost any product that we do not stock on site. We are your hometown Ace hardware store. Have a question that isn't here? © 2019 Green’s ACE Home Center. All rights reserved.